Live out of town or not able to make it into the clinic? Access the health benefits of Functional Medicine right from your computer or phone by scheduling a remote consultation below. Initial consultations are recommended to be done in person if able. Online Consultation Booking with Integrative Wellness, Rx is a special service that allows you to connect with Dr. Morcom virtually through online consultations. These consultations are for phone and virtual only. 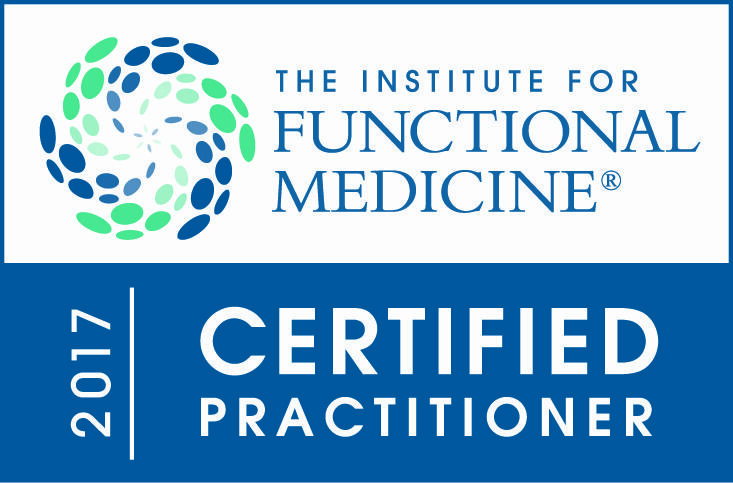 — Full functional medicine work up, assessment, requesting of labs, recommendations, etc. — Re-assessment of progress, review of labs and current symptoms so the treatment plan can be adjusted and the next phase of treatment can commence. Appointments with labs to review require a full hour. — For established patients for maintenance, fine-tuning, and answering of questions. — Reviewing the Methyl Genetic Nutritional Analysis (link) 40+ page report to elucidate genetic contributions to chronic conditions & how to individualize nutrition based off genetics to optimize health. Any complex case requiring a full Functional Medicine workup will need a 1.5-hour initial consult. Exceptions considered on an individual basis for those requesting to utilize a particular service (such as Genetic Analysis) or just wanting to ask questions. Detoxification as the First Step Towards Optimal Health! Boost your Immunity For Winter By Optimizing your Vitamin D Level Now! The Highest-Quality Supplements Recommended by Me, Delivered to You! 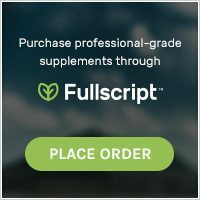 The online dispensary is a safe and convenient way for clients to purchase supplements and other natural health products. 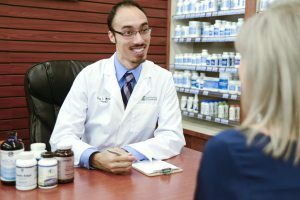 Access personalized recommendations & dosage instructions. Ordering is simple, and the products will be shipped directly to you within days.